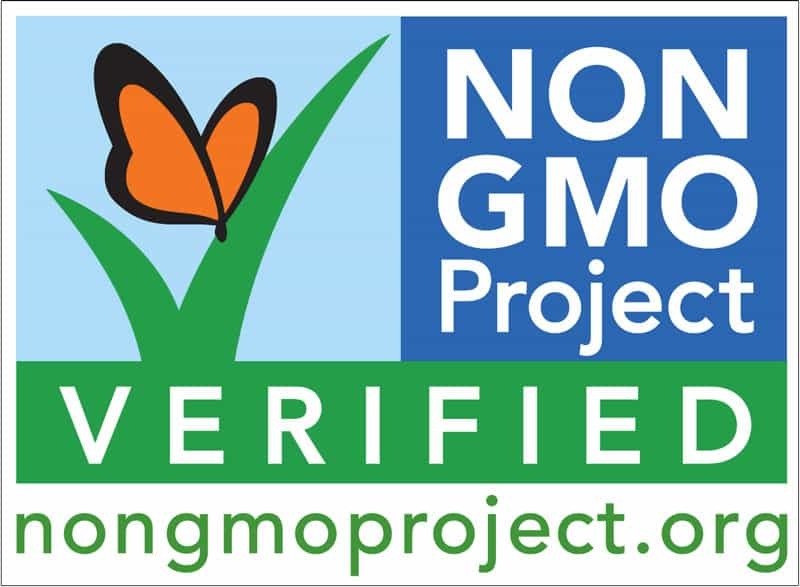 Several years ago, Murray’s introduced our non-GMO Project Verified line of chicken products. Murray’s contracts with farmers who grow corn and soybeans which are free of genetically-modified organisms. These GMO-free grains are then used to feed chickens which belong to our non-GMO Project Verified line of poultry. Like all Murray’s product our non-GMO Project Verified chickens are never given antibiotics, are raised on family farms, fed an exclusively vegetarian diet and raised and handled in accordance with the strict directives issued by Humane Farm Animal Care (see http://certifiedhumane.org/) Murray’s is able to offer these non-GMO Project Verified products at a more reasonable price point compared with organic product.